Born in 1721, Pierre Jaquet-Droz was privileged to have grown up on a small farm in La Chaux-de-Fonds. He quickly established a love of precision mechanics and everything that embodied the world of making clocks. In 1738, he worked in his first shop making clocks and continued to do so until 1747. His sophisticated movements outclassed anything else seen in the world to this time. He soon started adding things like music and automata to his movements through the use of mechanical principles. In 1774, he opened a watchmaking shop with his son. His travels to Spain helped to fund his shop in London and quickly he gained the notoriety that would lead to the fast expansion of his company. 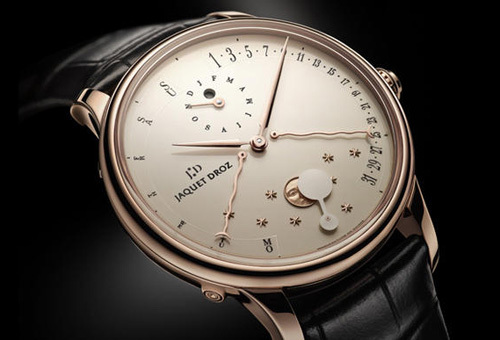 The modern day Jaquet Droz maintains the level of quality and precision you would expect from such a rich background. 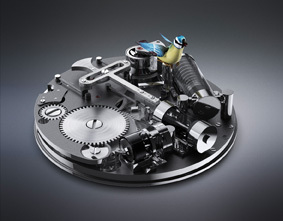 Still using automata in watches, the modern day timepieces run the gamut from classic to some ornate pieces with birds within the watch itself. The company brings 8 codes to the fore to make sure that every watch is made with the same exacting standards. These include: grande seconda, automata, Ateliers d’art, Grand feu enameling, watchcase, exceptional mechanics, minerals, and numerus clausus. It is with all of this that the company is able to remain at the top of the watchmaking industry in terms of quality and desirability. 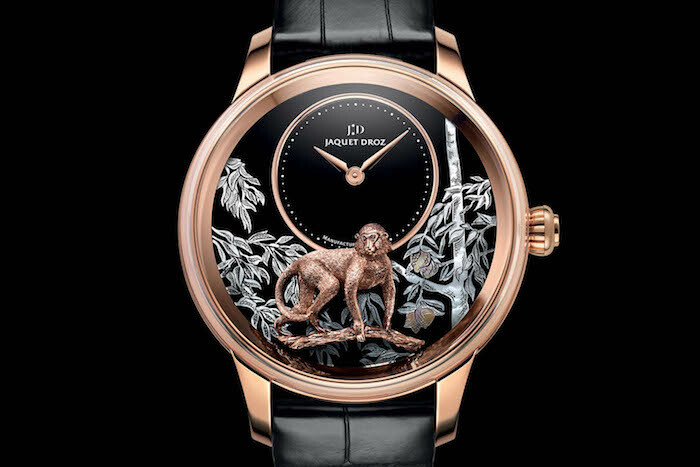 Now produced back in La Chaux-de-Fonds, Jaquet Droz is able to maintain its place among the best in the world. Utilizing the best minds and the best innovations to stay at the top of their game, the people who run the factory keep everything moving along steadily into the future. 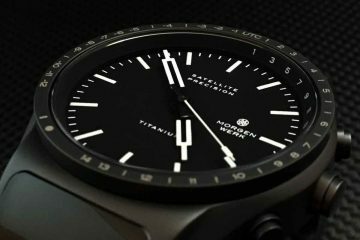 It is their goal to create the best timepieces that have ever been designed. 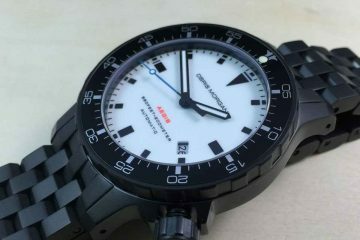 Also, they want to have the most precise timepieces in the world. It is because of this combination that the company continues to bring in the best minds and the most innovative mechanics available in the world. 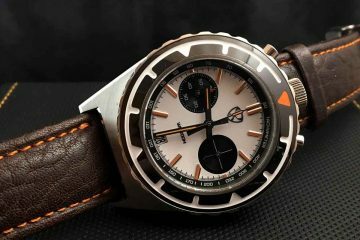 All you have to do is browse the collections to find the ultimate timepiece to add to your collection or complete it.